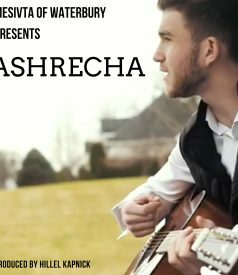 Hillel Kapnick is a Producer/Singer/Musician/ DJ based in Monsey, NY. 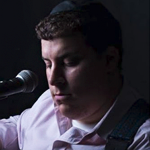 He owns and operates Uptop Recording Studios (Monsey, NY), and sings and plays at simchos with his orchestras and one man band regularly. Hillel can be reached for questions, comments or bookings at hilelkaps@gmail.com. 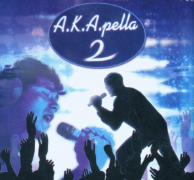 With Pesach finally here, we’re about to launch into full acapella mode. 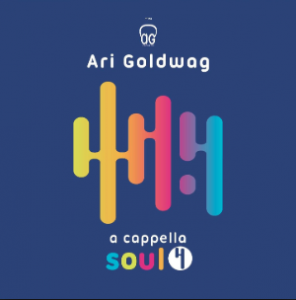 While there are new singles and albums every year, I’m going to lead you on a journey through some of my favorite acapella releases of all time. A Kumzitz in the Rain Series – Producer Doni Gross has brought us a number of new releases, including debut albums from Avromy Spitz and Joey Newcomb, to name a few. 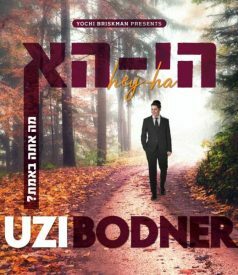 Doni has been behind three volumes of the Kumzits in the Rain series featuring stars such as Shlomo Simcha, Michoel Pruzansky, Rivie and Avrumi Schwebel, Ari Goldwag, Tzvi Silberstein, and Shloime Kaufman. You can’t go wrong with any of these albums, and if you really want to make sure you don’t run out of music, get them all! 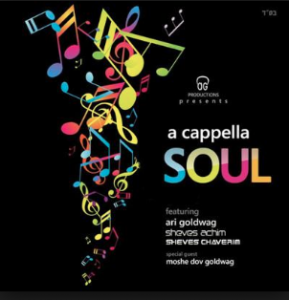 The Vocal Collection Series – MRM Music has brought us some great collection albums for every occasion and just about every Yom Tov as well. 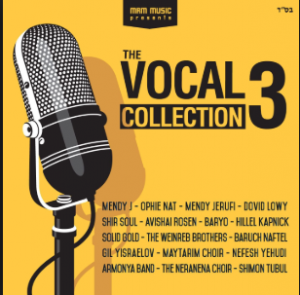 For Sefirah and the Three Weeks, MRM has also brought us The Vocal Collection featuring vocalists such as Gad Elbaz, Beri Weber, Baryo Chakshur, Gershon Veroba, and many other exciting guest stars. 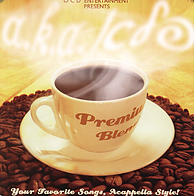 Six13 – Six13 has to date released seven acapella albums! 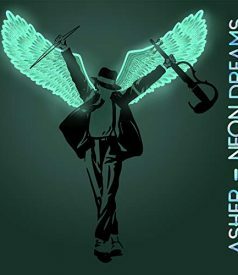 On each album you will find a number of original songs, parodies of some older tunes, and collaborations with other guest stars such as Mordechai Shapiro and Nissim Black. With the amount of shows they do all over the country, it’s a surprise that they even have time to make such amazing albums! A.K.A. Pella – A.K.A. Pella, led by C.D. Eichler, has been known for years as a group that can take previously released songs, add their own spin and a dash of amazing vocal talent, and give you a result that’s far better (and in many cases far funnier) than you would have expected! A.K.A. 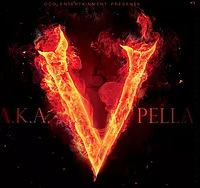 Pella has released numerous albums. 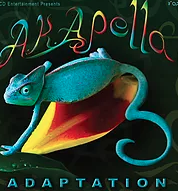 In the last few years, they have released tracks with actual music, so double check when you’re filling up your cart that you’ve only got the acapella ones. Or buy the ones with music, too, and you’ll be ready for Lag BaOmer!